We currently have approximately 400 members and this stronger membership base has been invaluable in ensuring that the hospital continues as a truly local facility, provides the services appropriate to the community and demonstrates the strength of support for the hospital. The League welcomes new members, but you are not obliged to undertake active work unless you wish to do so. 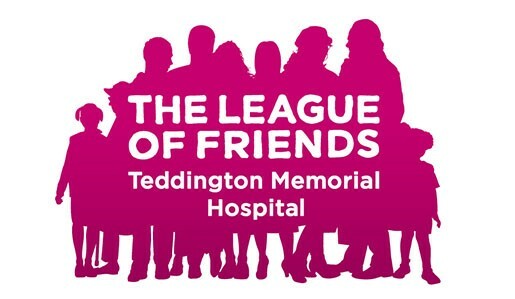 Membership requires a minimum annual subscription of £5.00 per person and will ensure that you are kept in touch with the League’s activities and projects undertaken for the further improvement of facilities and equipment at the hospital. As a member you will also be invited to attend and vote at AGM and EGM meetings.